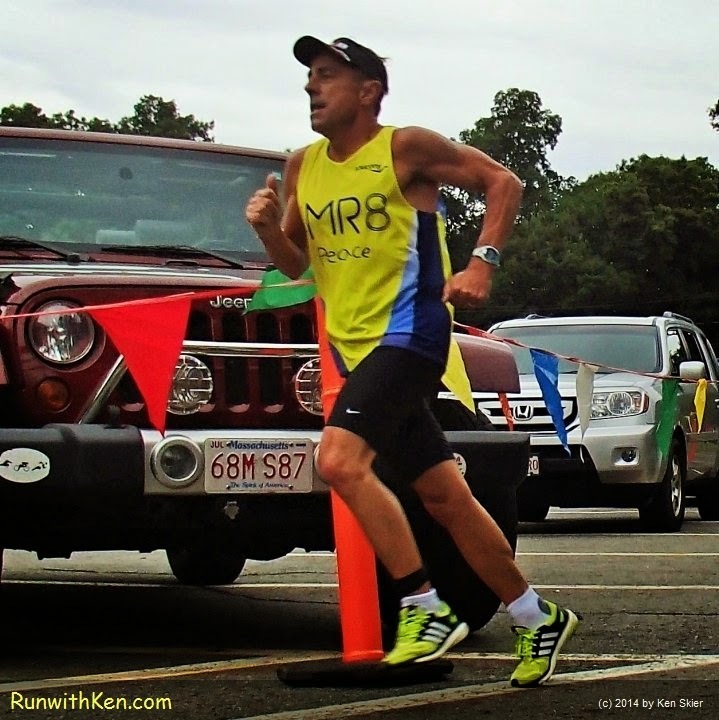 Not just the beloved Race Director of the Boston Marathon--Dave McGillivray is also a TRIATHLETE with Grace and Speed! Every runner in the world knows the Boston Marathon. and run 26.2 miles to Copley Square in Boston. The race and its lore are larger than life. (When you say it, say it with awe. is its long-time race director, Dave McGillivray. who line up in Hopkinton each year. We know he makes the Marathon work. We know he keeps us, and many miles of spectators, safe. oldest and most legendary running event in the world? turn towards the finish line.